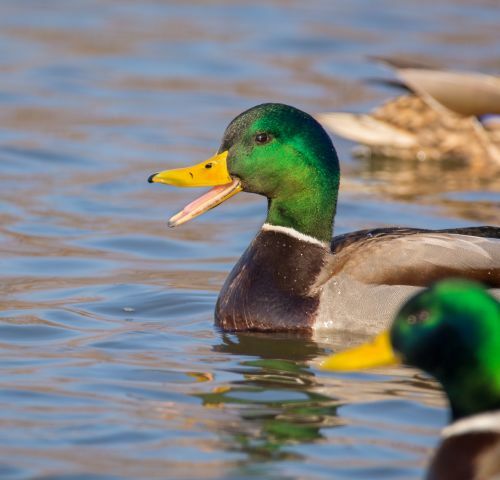 Everyday along our beautiful 500' riverwalk, guests enjoy feeding our ducks and wild geese. Oh, and they also enjoy fishing too! 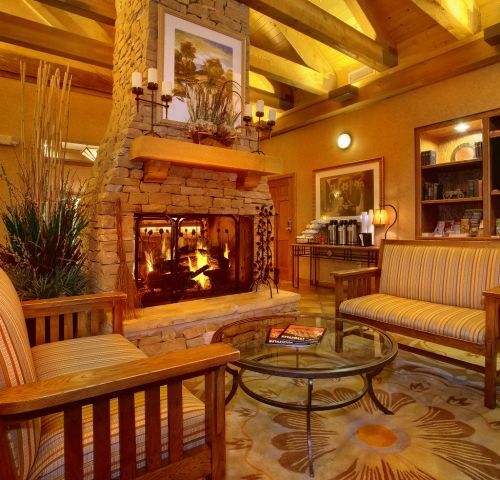 Kick back and relax next to our cozy fireplace adjacent to our business center, and upstairs from our large breakfast area. 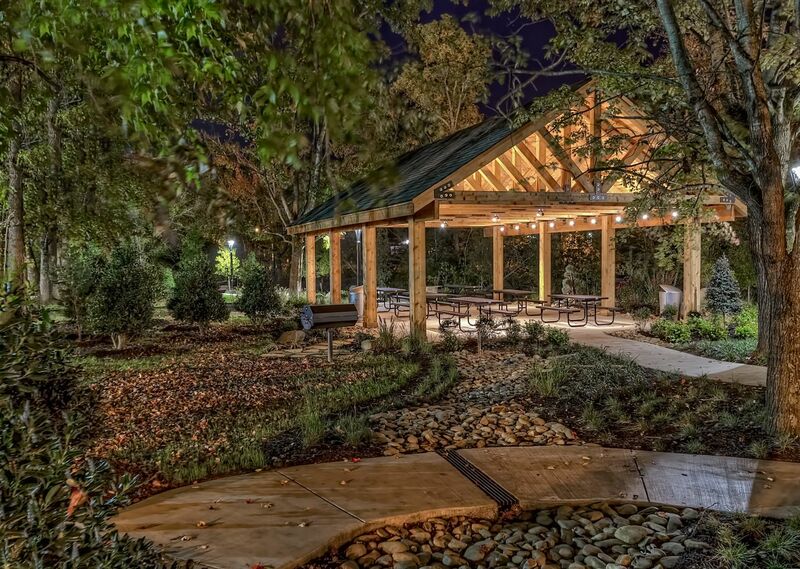 Need a place to meetup? 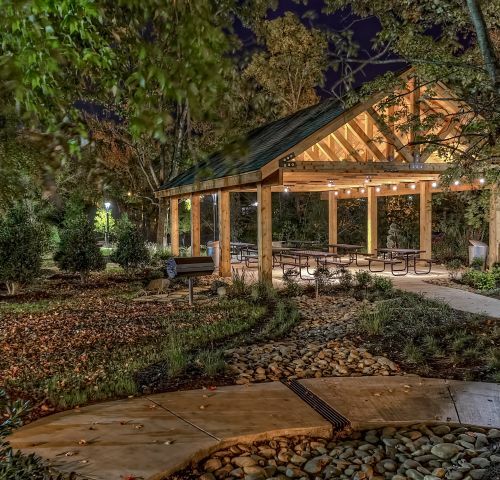 From families, reunions, small church groups, and more, our guests enjoy using our beautiful cedar wood pavilion. 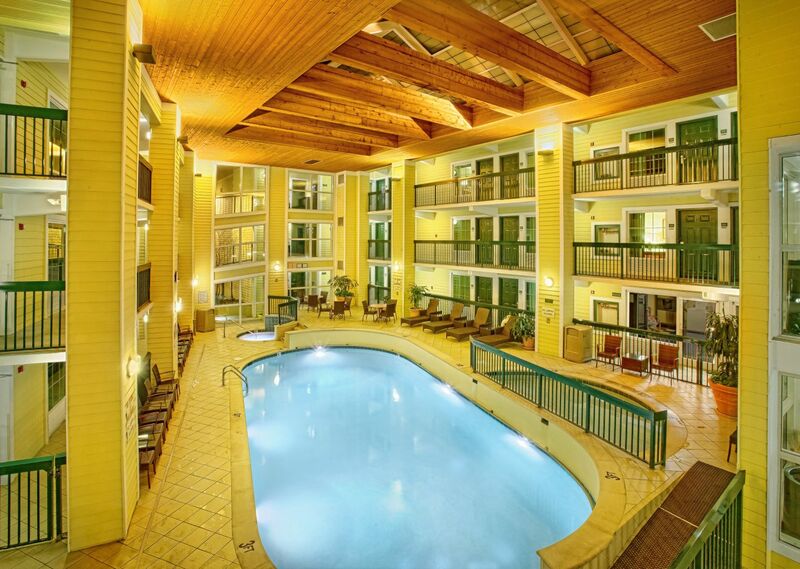 "One of the Best Value Hotels in Pigeon Forge!" 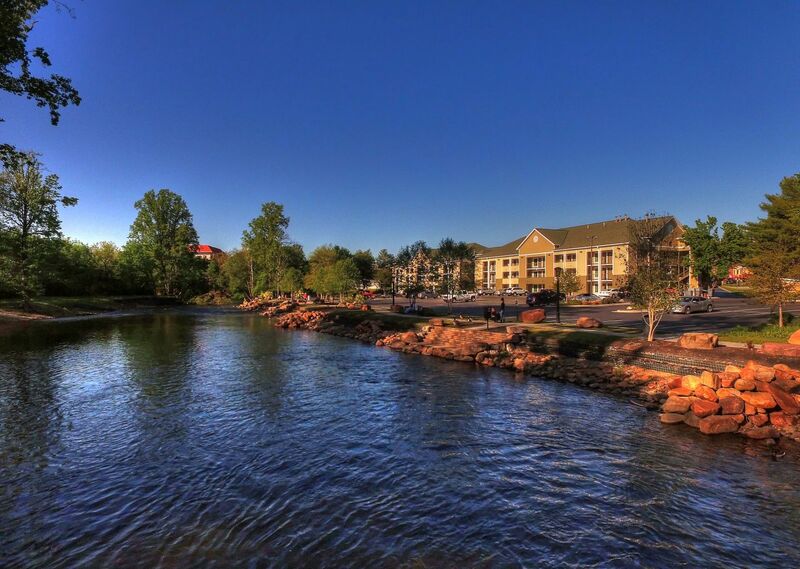 Enjoy the best of East Tennessee from the comfort of the award-winning Econo Lodge Riverside, one of the best value hotels in Pigeon Forge. 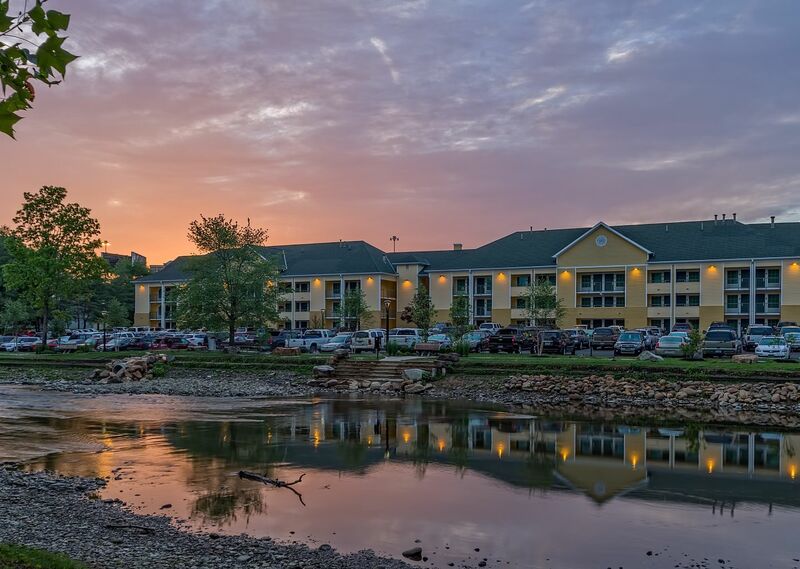 Boasting a perfect location on the Little Pigeon Riverfront, ours is one of the most centrally-located Pigeon Forge hotels near Dollywood, Gatlinburg, and the Great Smoky Mountains. 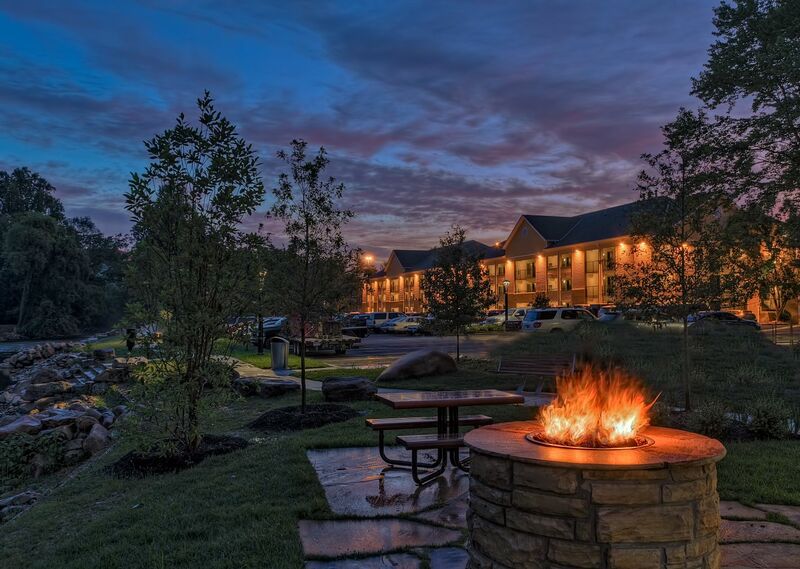 Get comfortable in our recently renovated rooms and suites, relax in our heated pool and hot tub, and enjoy a complimentary deluxe continental breakfast before exploring the best of Pigeon Forge and beyond, just minutes from our hotel. 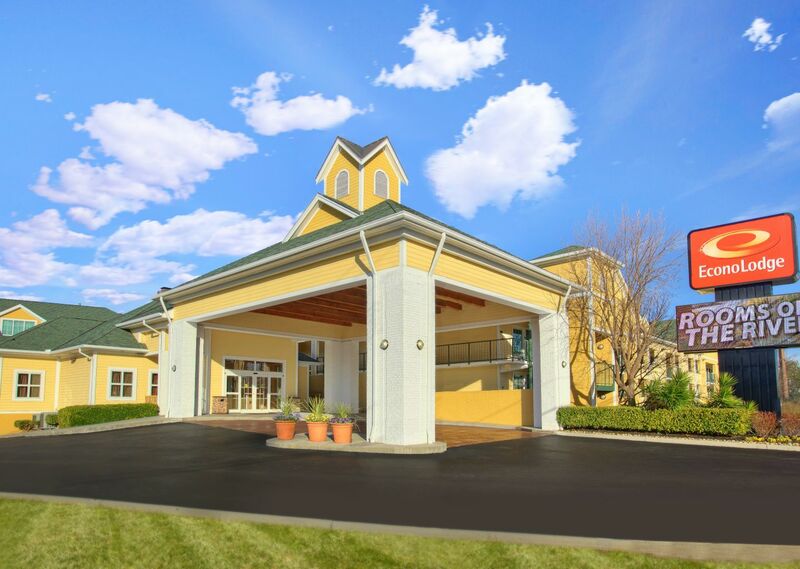 Ideal for families, groups, and business travelers alike, Econo Lodge Riverside in Pigeon Forge offers affordable accommodations and incredible amenities at a price that can't be beat, making ours one of the best bargain hotels in Pigeon Forge, without compromising on comfort or service. 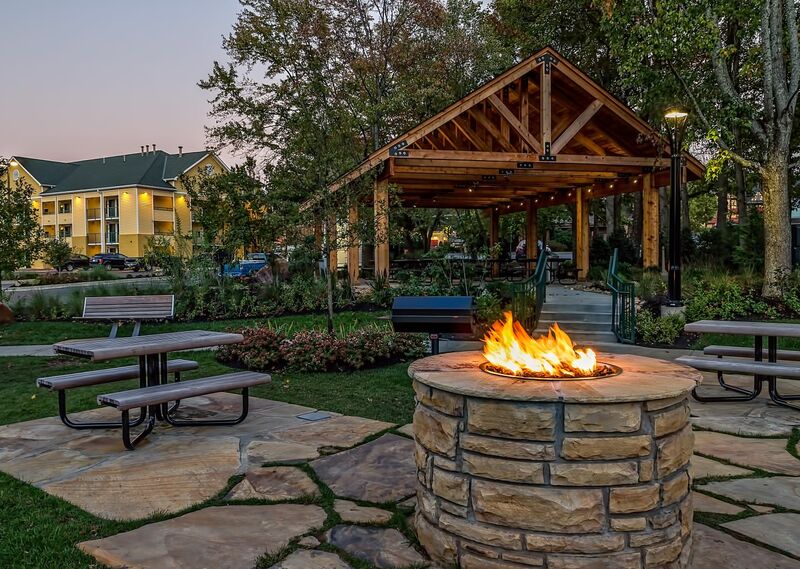 Get more from your Pigeon Forge getaway at Econo Lodge Riverside when you take advantage of our newest additions including the Little Pigeon Riverwalk and pavilion featuring a fire pit, picnic tables, BBQ grills, and more! 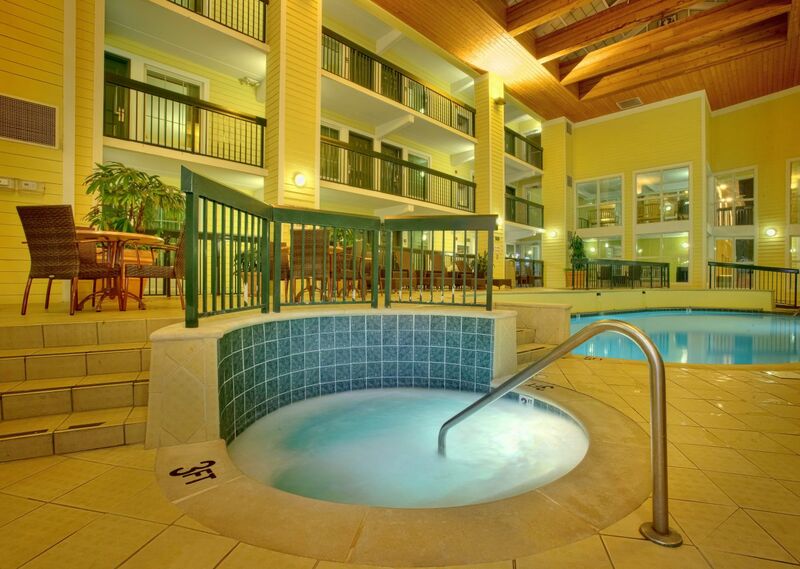 Ready to book at your stay at one of the friendliest hotels in Pigeon Forge? 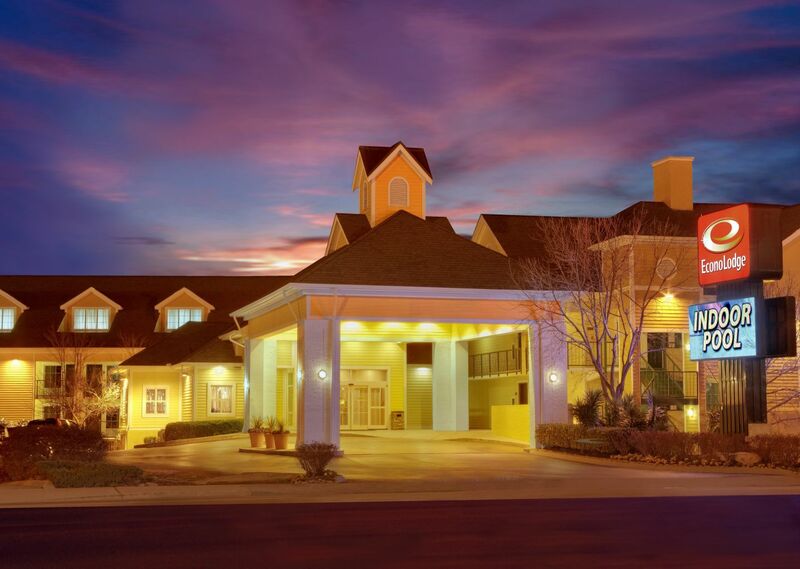 Reserve online now or call us at (866) 327-5032, one of our agents will be happy to assist you with your stay. 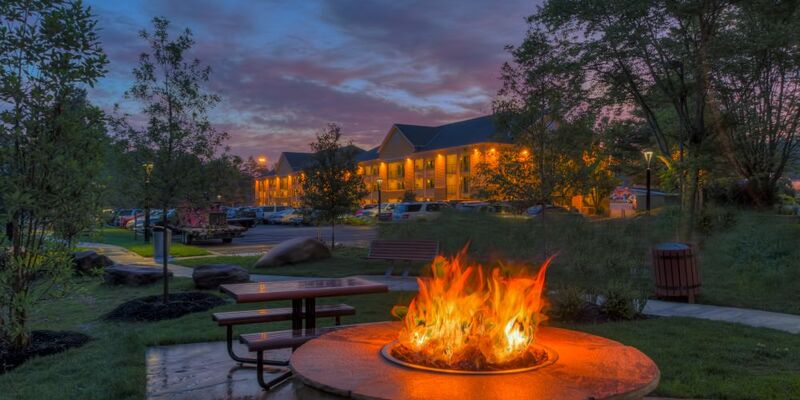 Welcome to the worlds largest and most prestigious youth development program of its kind! Come experience the MAGIC of Cinderella!! 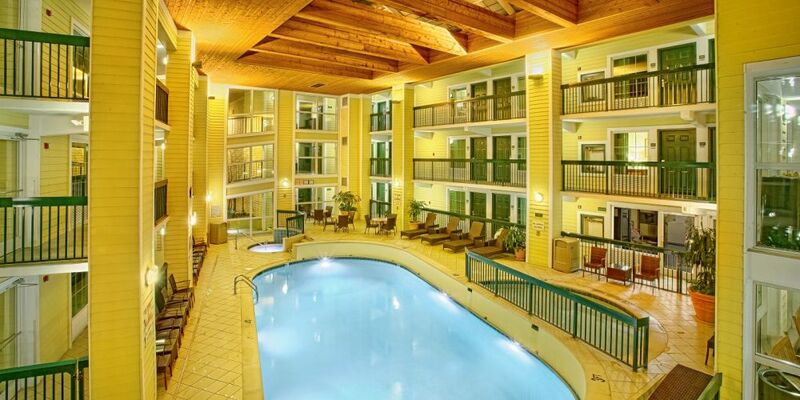 Another reason why guests LOVE our hotel is our beautiful, heated indoor pool. 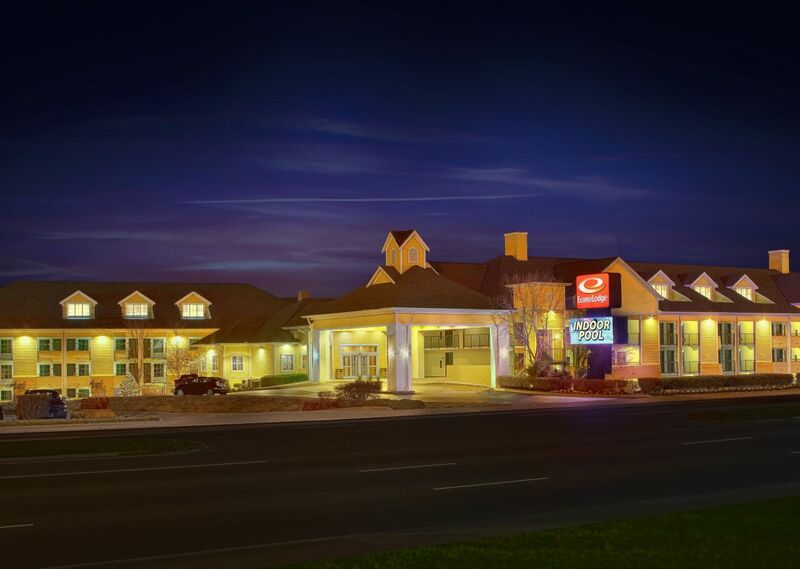 No wonder why we've won so many awards and are ranked one of the best Econo Lodge's in the world!